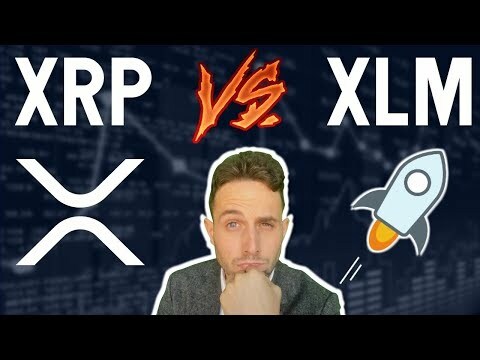 XRP vs. XLM? Ripple and Stellar Lumens compete for the crypto payments throne! WHICH DO YOU PREFER? XLM OR XRP? Next Post:THE BREAK OUT CAME! | Breaking News: The ETF DELAYED! 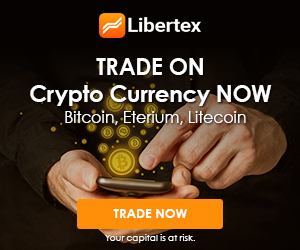 | Is $3,000 Still The Target? Inflation is NEVER a wise ‘policy’. The word means “an increase in the money supply.” Which is counterfeitting, and it destroys the value of the currency already in circulation. Governments love inflation because they can use it as a hidden tax on you. They can DE-value the money/time you have already worked for with inflation, and STEAL your time/freedom/money and value (standard of living) through this nefarious and evil tactic. Anyone who studies Keynsian economics (fake psuedo-scientific lies) needs to UN-Lean what they have been brainwashed with, and study Austrian economics, Mises, Rothbard, and other honest economic truth. Money should be free market traded and have no ‘policies’ but the idea that all transactions should be voluntary and without force or coercion. All money has certain criteria that makes it ideal to be used as money. Gold and Silver (for 5000 years) has ALWAYS proven to be the best money. The most HONEST money that never steals value from the common man. So governments want it done away with. Bitcoin ‘claims’ to be like gold. 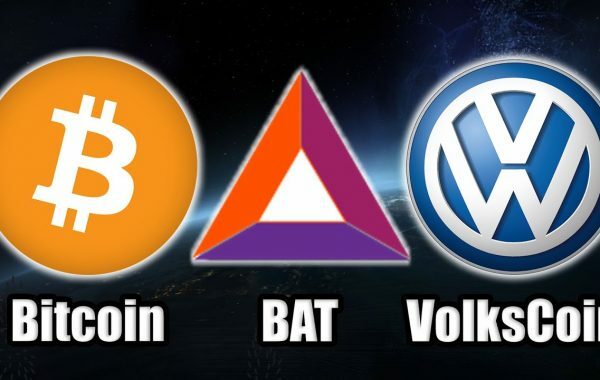 I will not get into a debate in this post to prove that it is NOT like gold and silver… but suffice to say… Bitcoin is here to stay, and we are stuck with it, because fiat is going away soon. So the least we can do is educate ourselves about real economic truth by learning what I spoke of above from the people i mentioned above. Lastly… In the future, when someone tells you that stealing from you is good for you, be sure to have a pie on hand, for their face. Once again bro you’re the fcking man!! Good looking out !! 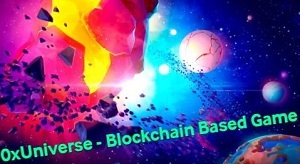 Hands-down one of the best content on YouTube for Digital assets today !! Thank you brother !! Just got schooled! Great information! Great report! I love the information, not just reading articles or running your mouth like a bunch of other crypto sites. Thanks! best video Ive seen in this space for a long time! Well done great report!! Thank you. People need this type of information . 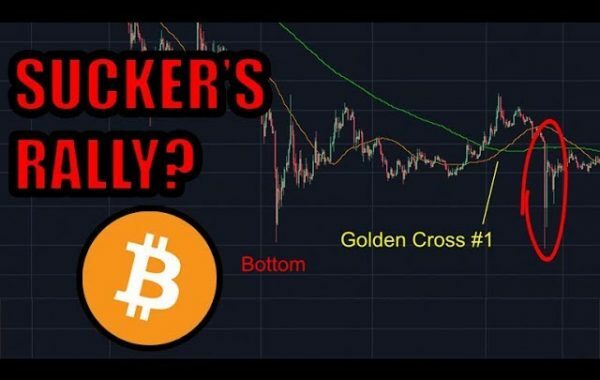 Ether Dapps and ICOs caused the Bull Run and South Korea/ coin market cap caused the Bear. People don’t even know that. Grand forces are at work here. Tron out to save the planet! This space is a trip and I am enjoying the ride. +FUD TV … you have no idea what you are talking about. NONE. You’re embarrassing yourself. I will say it once more (just like I tried to do with TA several months ago when I warned you about the 3K drop.) Stop talking and listen for a change. But more important…. go STUDY what I recommended for you to study. Then you will realize that you were totally clueless and you will feel very ashamed of your position. (both in TA, AND in economic truth.) When you increase the money supply you dilute it’s value. It’s a scientific LAW. (not my opinion) It’s not up for debate. You need to study Austrian economics, and read some Mises and Rothbard. You need to study free markets and learn how economics ACTUALLY works, not how the media TELLS YOU it works. They lie to you. By your silly comment up above, why don’t we just give EVERYONE ON EARTH a million dollars, and then we will all be rich? LOLOLOLOLOLOLOLOLOLOL (you need to go do some mirror soul searching and Slow Down.) You can’t learn how the world works by the time you are 25. It takes some time to do enough reading and research and living to be able to be exposed to enough material from “the right mentors” and “the right teachers” and “the right sources” before you are gonna know NOT to HODL and buy the dip in a bear market, and to be smart enough to sell at 20K because you understand the fibonacci, and to understand Austrian economics, and political theater, and false flags, and the truth about self ownership, and the truth about exactly how money works, and the reasons why the government does what they do (all of it to hurt you and to benefit themselves) etc etc… on and on and on…. slow down young buck. Breathe……..and focus. Time is the great equalizer.